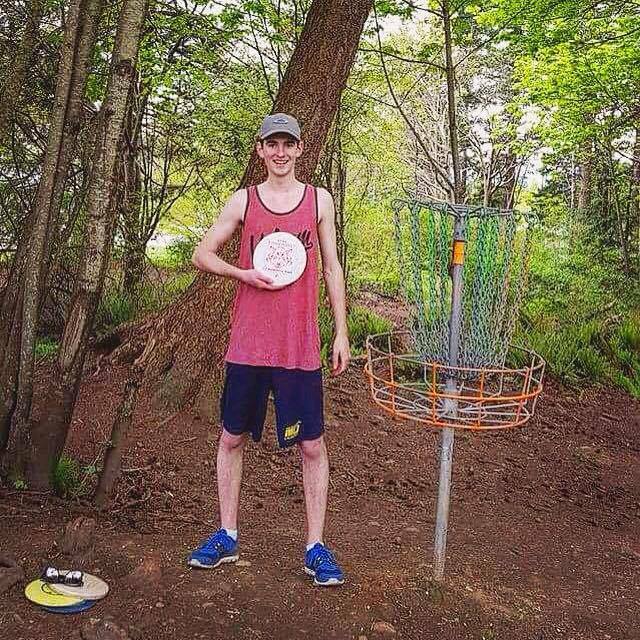 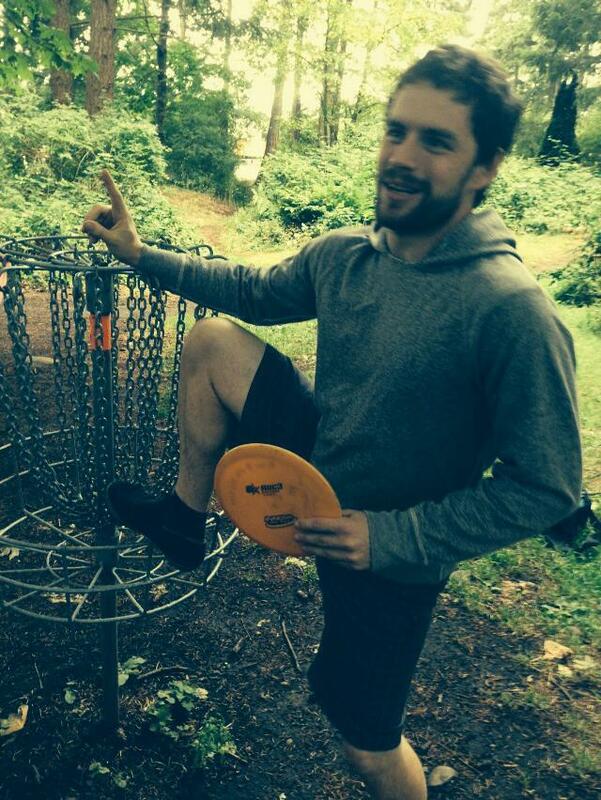 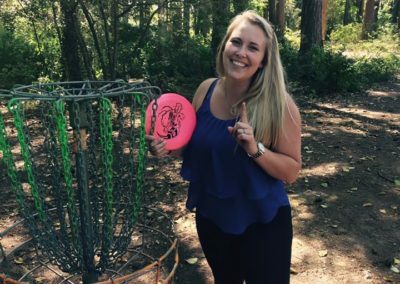 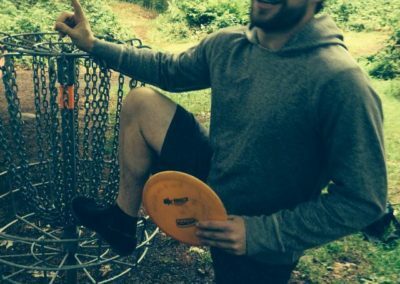 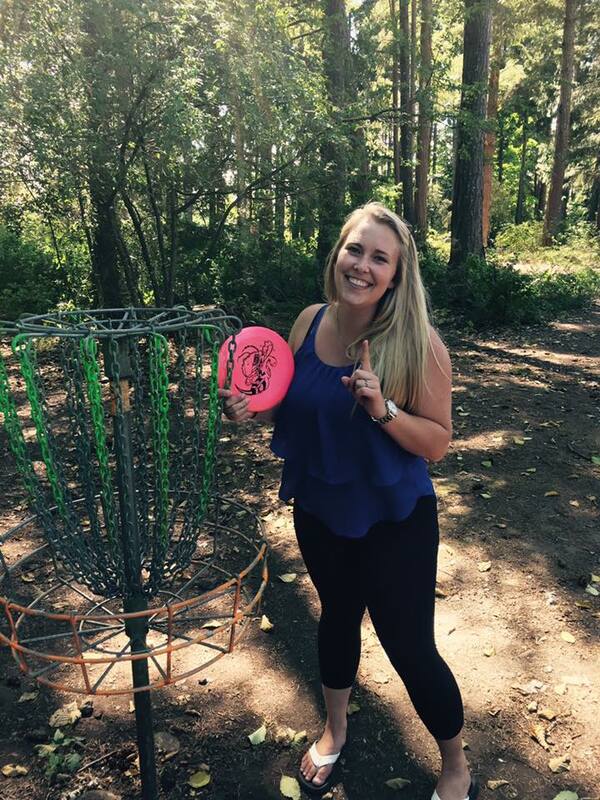 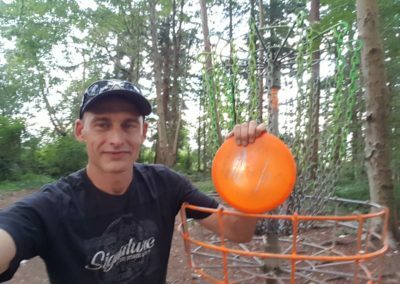 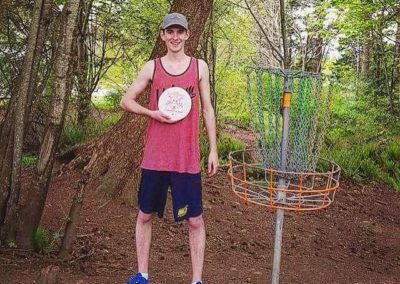 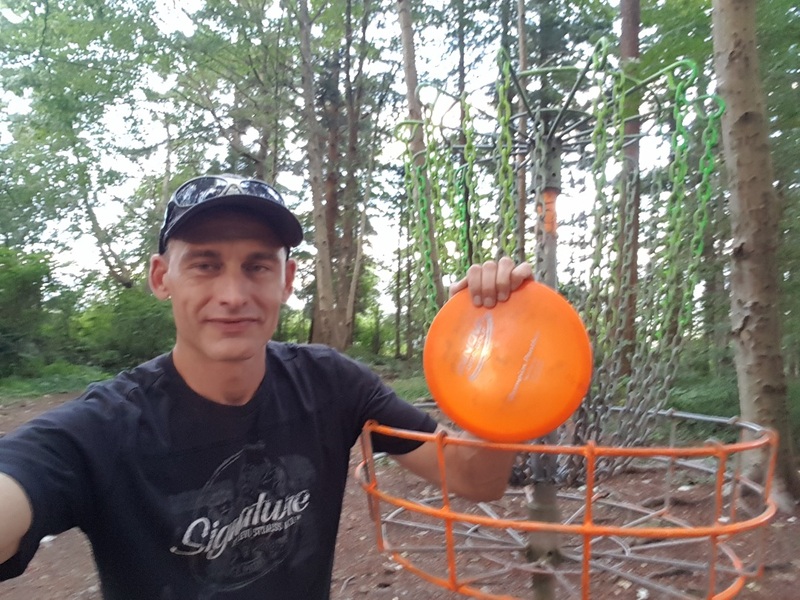 The only course in the Comox Valley with chain baskets, this is the place to start if you are just beginning your journey into disc golf. 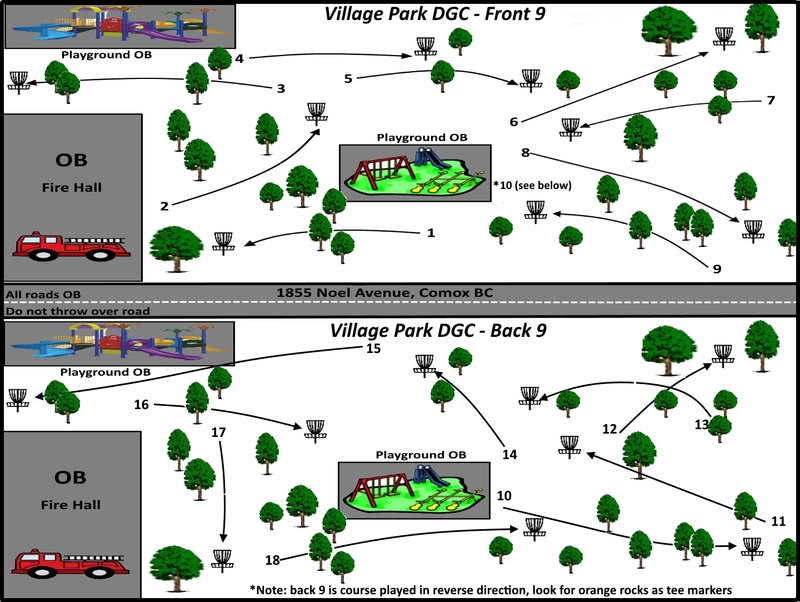 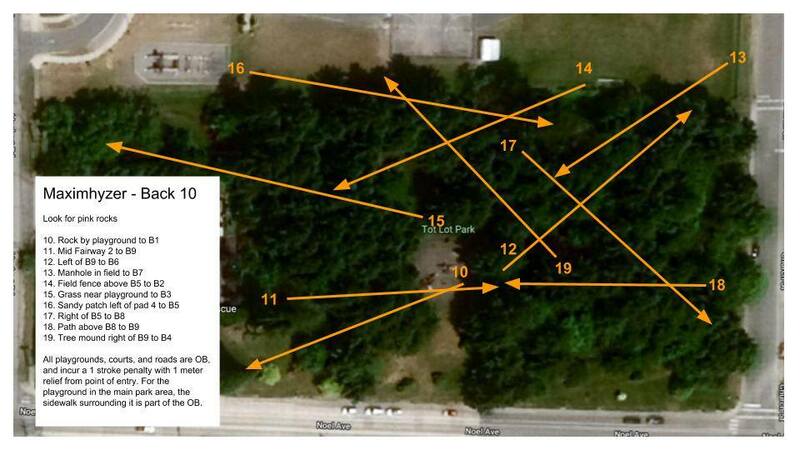 This course is surrounded by a school, a community centre, a daycare and a children’s playground sits smack dab in the middle. 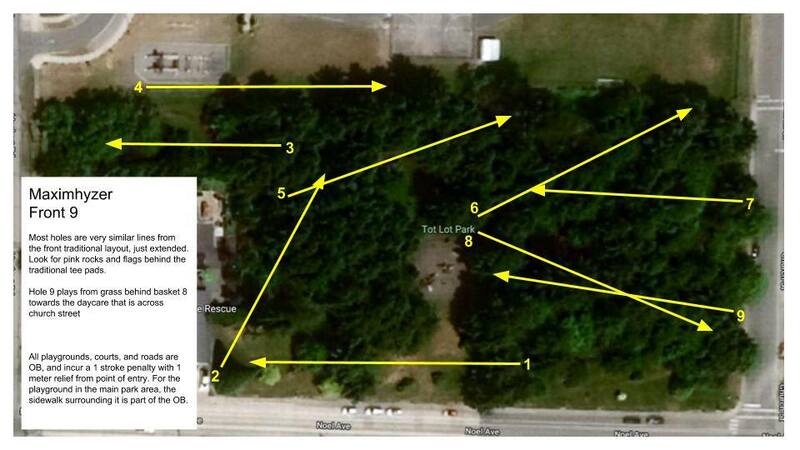 There is always a fair amount of foot traffic through this area, so watch your shouts and call your ‘fores’.